Hello, my name is Jessica Cowan. I am a student in the College of Social Work preparing to graduate with a Bachelor of Social Work this spring. 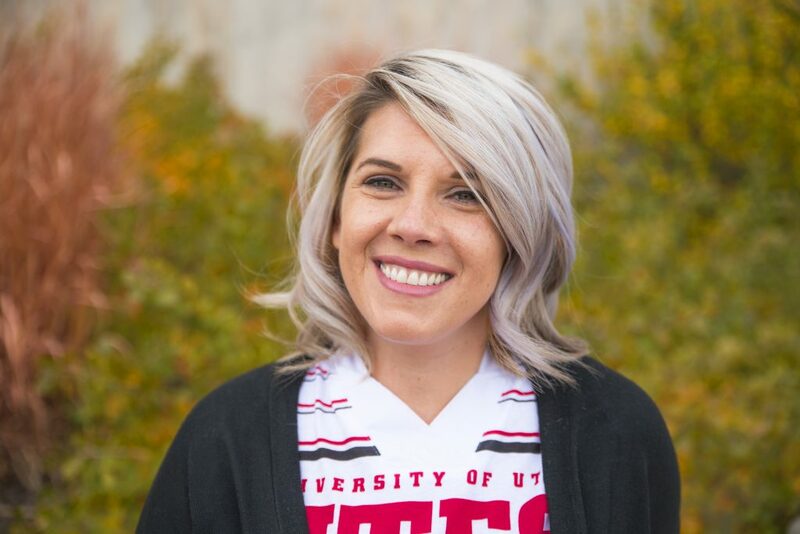 I transferred to the University of Utah from Salt Lake Community College in 2015, and I recently applied to the Master of Social Work program. What you don’t know about me is that I had a substance abuse disorder for most of my early 20s. It wasn’t until I went to treatment at the age of 26 that my road of destruction was halted. Seven years later, I have rebuilt my life and have come back to college with a new attitude and energy. I identify as a student in recovery. Substance abuse and mental health does not discriminate: It is a serious issue that affects millions yearly. Studies show that college students are at a high risk for substance abuse and mental health issues. With the help of my peers and other students in recovery, we have built a student organization on the U campus called Recover @ the U. Our mission is to spread the word that students who struggle with substance abuse disorders, including binge drinking and mental health issues, can recover and move toward a better, healthier campus life. Our goal is to grow a Collegiate Recovery Program on campus. For students already in recovery, a Collegiate Recovery Program is vital for the peer support, so students can have a safe environment on campus and excel in higher education while also having fun in a university setting. This year, Recover @ the U is hosting its first sober tailgate, Saturday, Oct. 29, when Utah faces the Washington Huskies. Sober tailgates are making noise across the nation, and students at the University of Utah want to be part of this movement. The only requirement for attendance is a willingness to stay abstinent from mood-altering chemicals. Come enjoy food and fun in the spirit of recovery. We will be at Tailgate Island, lot 19. There will be yellow balloons flying to represent a sober zone. Everyone is welcome.